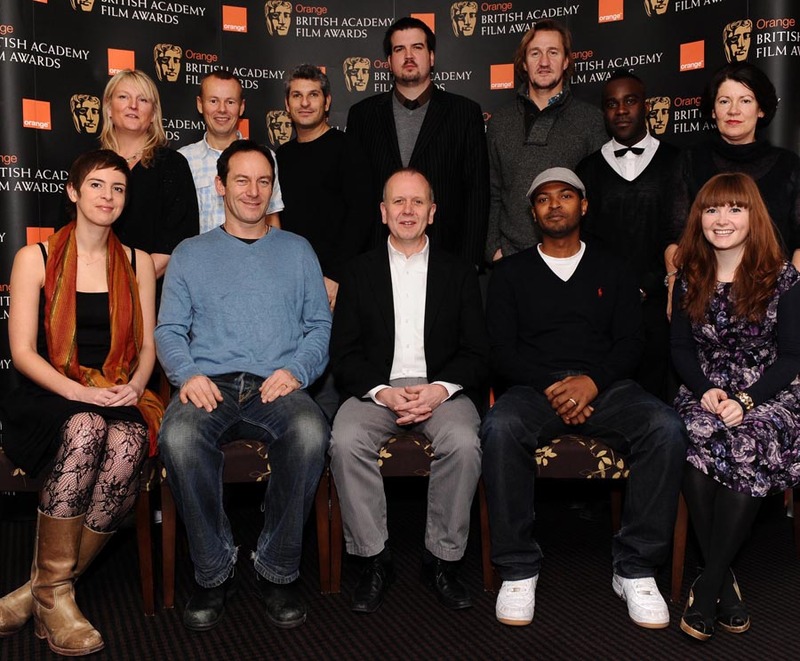 We’ve just received a press release to let us know that Noel Clarke has joined the 2010 jury for the 2010 Orange Rising Star Award at the BAFTAs. Clarke won the award in 2009 and joins the likes of David Parfitt, Jason Isaacs and Pippa Harris to select the nominees for the 2010 award. Once selected the public are able to vote for the winner at the BAFTA Awards which take place in London on 21st February. Voting opens when nominees are announced on 12 January 2010 via www.orange.co.uk/bafta. Press Release: 1 December 2009: Now in its fifth year, the award has set a standard for identifying talent destined for super stardom. Previous winners include James McAvoy in 2006, Eva Green in 2007, Shia LaBeouf in 2008 and Noel Clarke in 2009. Potential Rising Stars were proposed by BAFTA members and film industry insiders to create an initial long list of names. The jury, consisting of actors, casting directors, producers, media representatives and BAFTA Film Committee members, then selects the final five nominees via a secret ballot. The Orange Rising Star Award honours a young actor or actress whose talent has inspired popular acclaim from the British public. BAFTA members and the film industry were invited to recommend up and coming performers who have appeared in several feature films, with at least one of those films released in the current awards year, 1 January to 31 December 2009, with an extension period from 1 January to 19 February 2010. The full list of jurers can be seen below.